What's in a Stone? - TouchStone7, Inc.
That which is of excellent quality that is used to test the excellence or genuineness of others. A precious or semiprecious stone. Rarity lends value to a gemstone. The Gemstones of TouchStone7 are our young people who we refer to as “Gems”. The CENTRAL stone at the top of an arch that holds all the other stones in place. understanding they have a part to play in their successes. The CENTRAL supporting element on which someone or something depends. 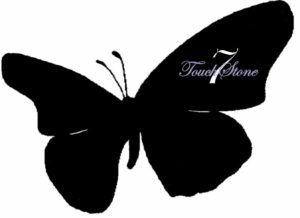 The Cornerstones of TouchStone7 are our Support & Services. An event that marks a significant change or stage in development. The Milestones of TouchStone7 are reached by our youth and acknowledged and celebrated by every Keystone. from the time they enter TouchStone7 to the time they make their successful transition into their adult lives.